So I've been a bit AWOL recently due to epic work hours (I will use all the overtime I have if it kills me....which it might...) Last week I did 8 full days in a row for Mega Week and by day 8 I was like a zombie. Seriously just getting my arm up to hit the button on the lift (stairs were out after day 5) was as struggle!! However, I'm back to my sort of normal shifts before the Christmas rush and am determined to get back to blogging/doing YouTube videos! 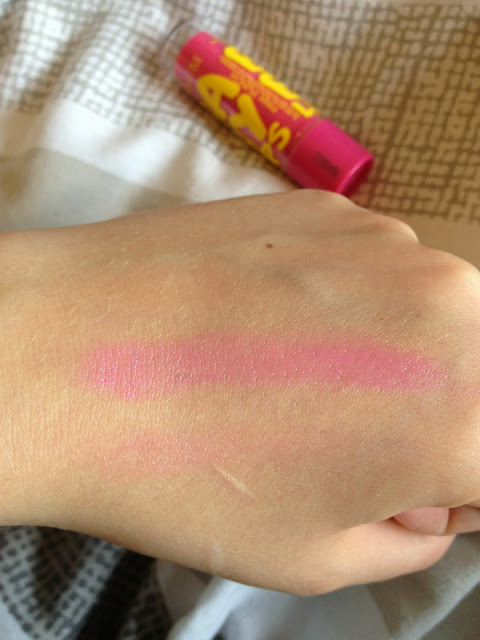 Bottom Swatch is one swipe and the top swatch is a few swipes. 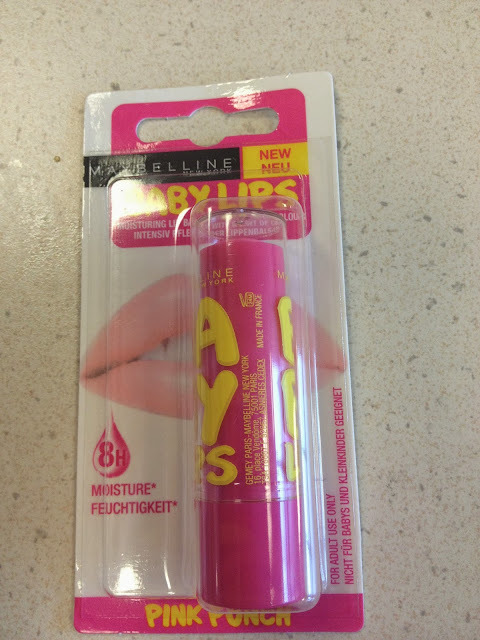 So that's my Babylips experience.....have you guys brought any Babylips at all? What do you think??? Am I the odd one out in all of this hype? Let me know in the comments as always! 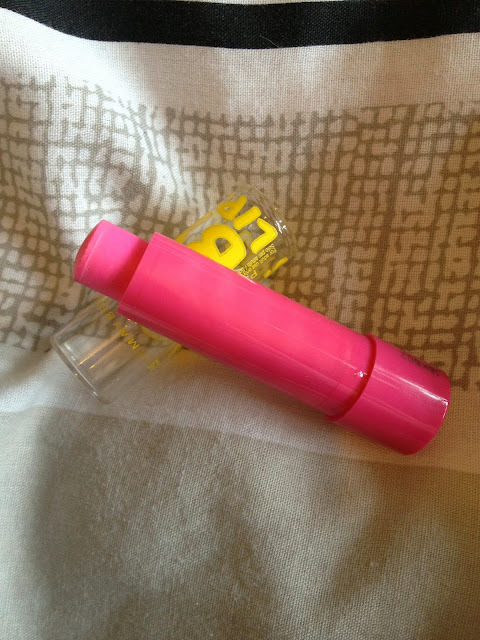 I have the same one. 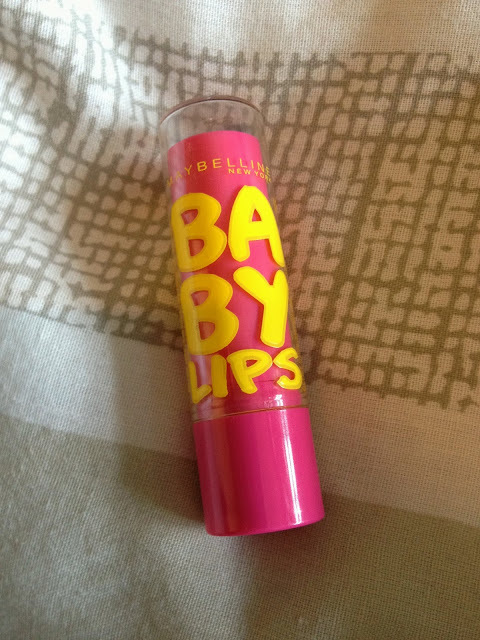 I find it drying on my lips and the colour is far too pink for a tint! Such a shame you didn't like it! The ones we have in Australia are way different (and I really don't know why!) but they're a bit nicer!